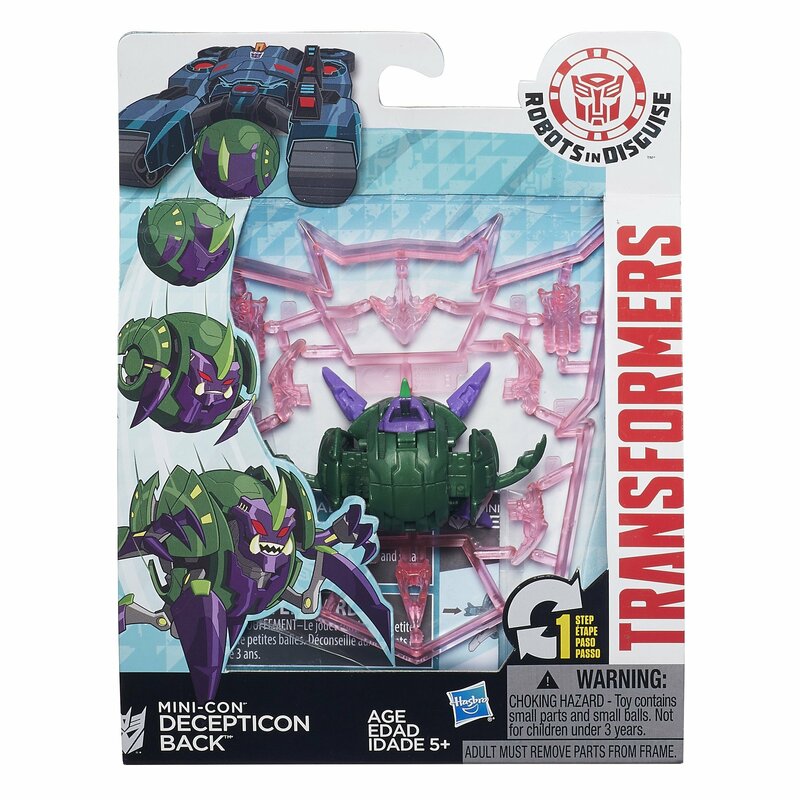 Back / Forth toy information. 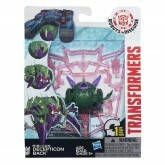 Packaging gives the toy name as either Decepticon Forth (US online retail purchases only) or Decepticon Back (retail releases). 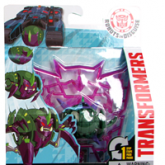 Packaging with the name Back is considerably more common than that which says Forth. 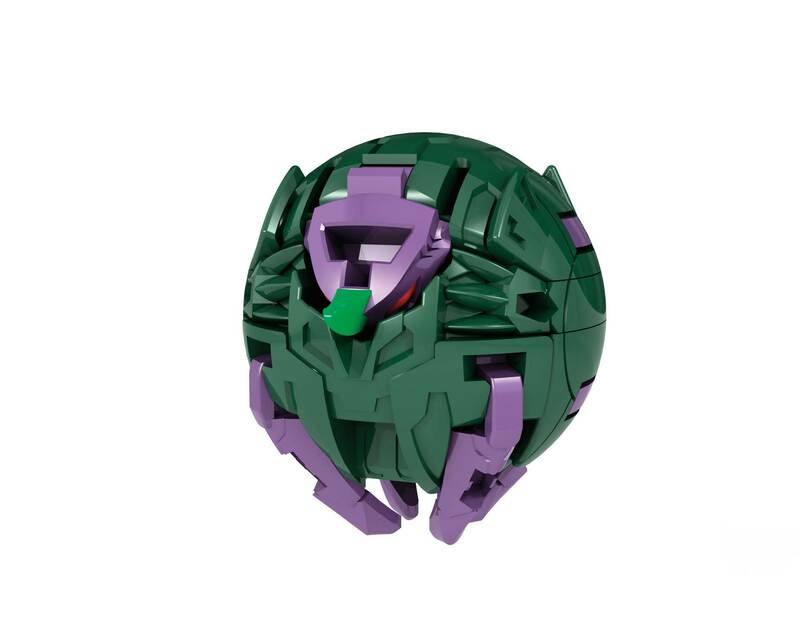 The name of this one is a little confusing. 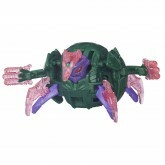 He was initially solicited under the name "Back", and scanning the toy into the Robots in Disguise mobile game unlocks the character of Back (as does scanning the redeco, who was released under the name of Back everywhere). 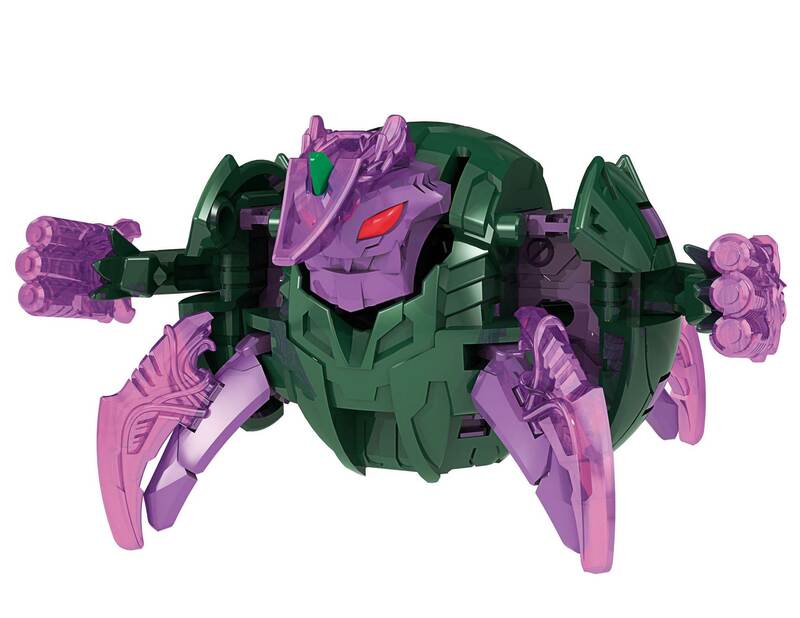 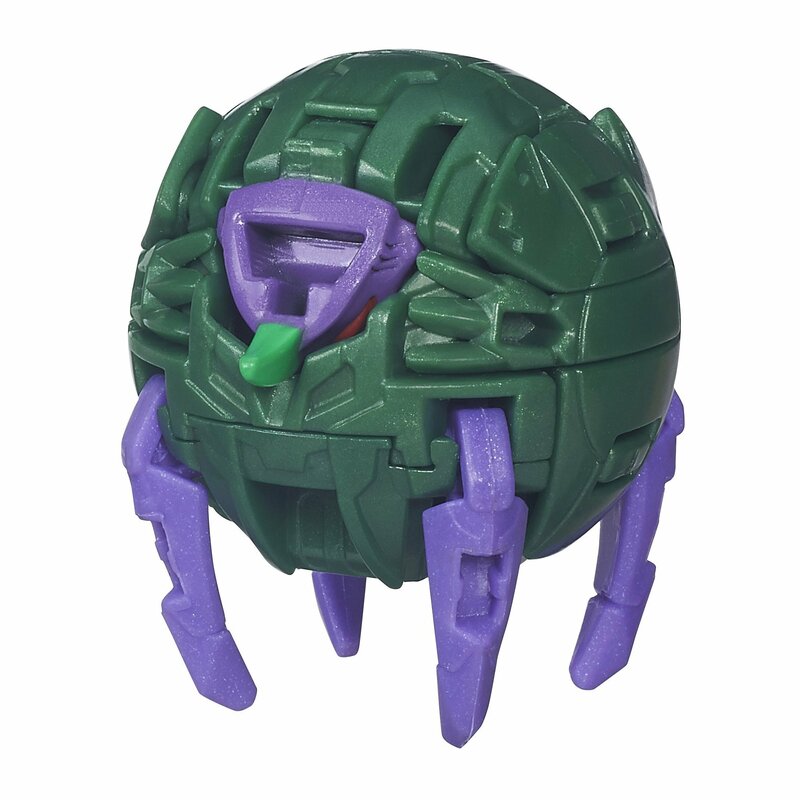 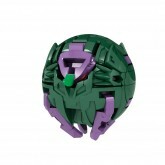 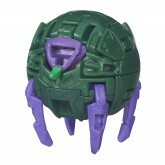 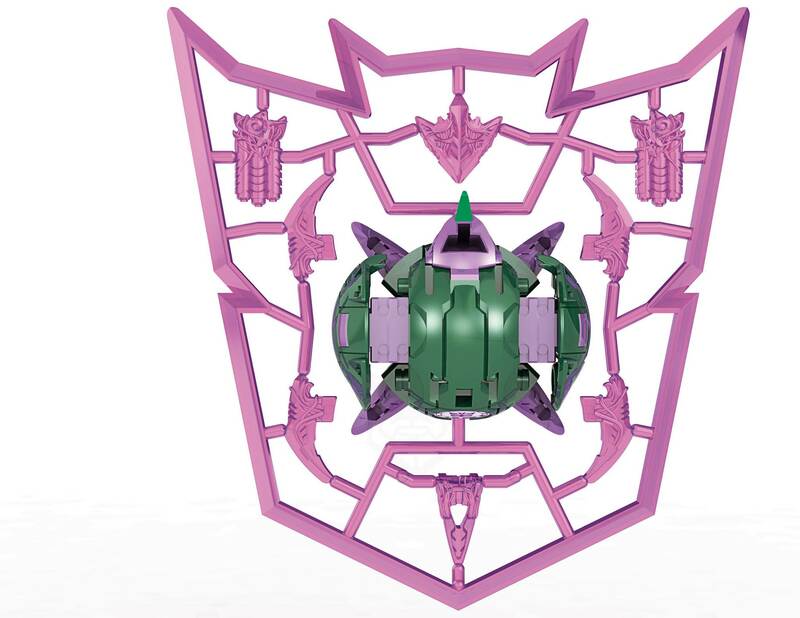 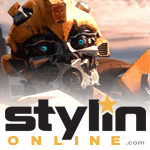 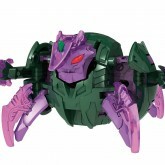 This one was released under the name of "Decepticon Back" in Hong Kong and the UK, however, US online retailers selling the toy stocked versions running with the name "Decepticon Forth". 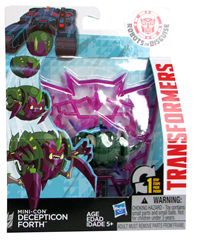 US retail releases found at Market 6 stores from July 2016 onwards - also have packaging which says "Decepticon Back". 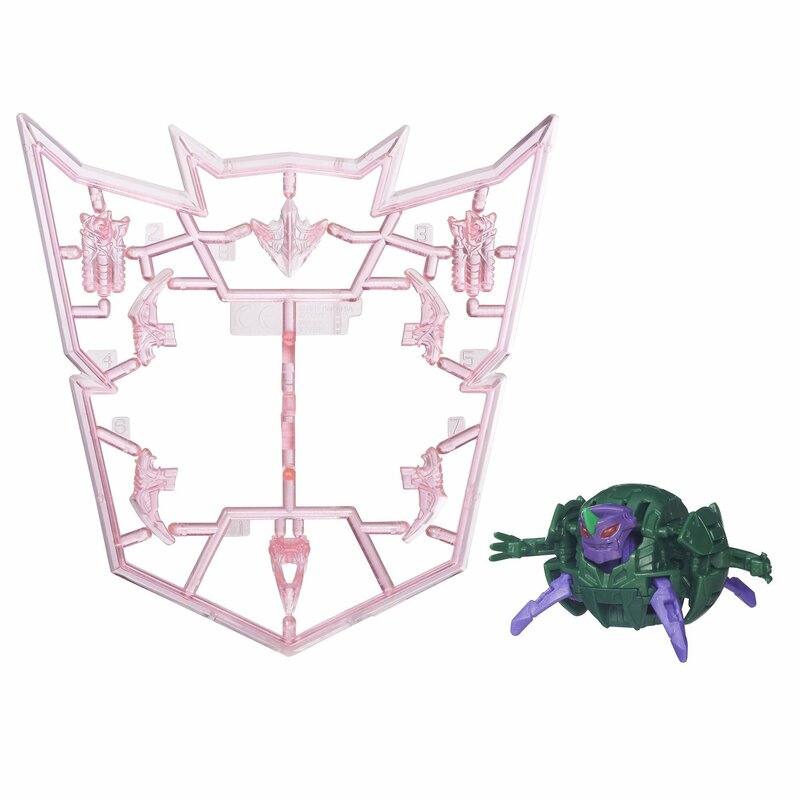 Back / Forth parts information.